Workshop ‘Holding Space with Sound’ with public presentation and solo performance. Workshop starts at 13h30 until 17h30. Performances start at 18h00 until 19h00. See here the information pdf ‘Holding Space with Sound‘. Workshop participation upon reservation via email: Claudiavandijk@outlook.com. 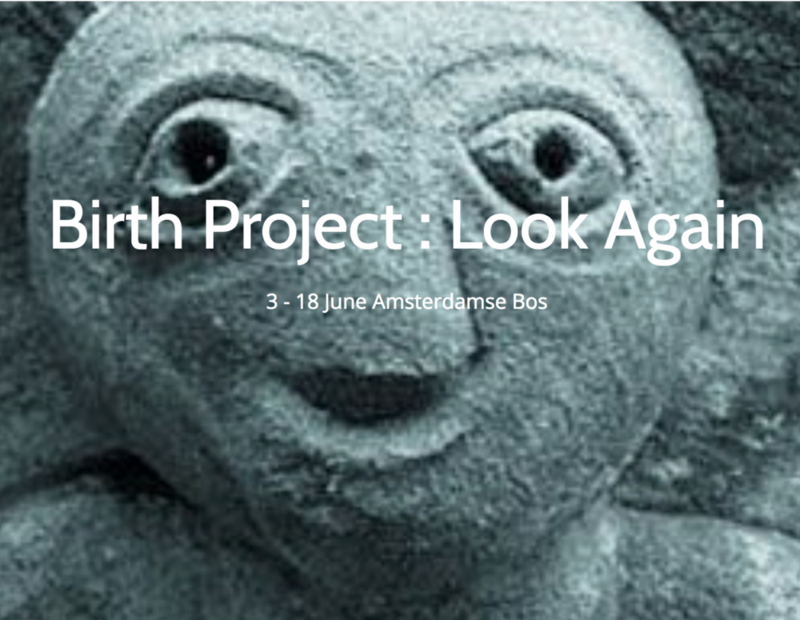 As part of the residency at Birth Project : Look Again, Cure Park, – Field of Life/Love/Death, Amsterdamse Bos, Nieuwe Meerlaan, 1182 DB Amstelveen, Netherlands [Parking Location – Berkenhoek, route description pdf & map]. 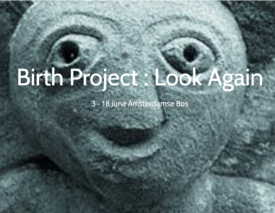 Janneke van der Putten’s activities are supported by CBK Rotterdam (Centre for Visual Arts Rotterdam).